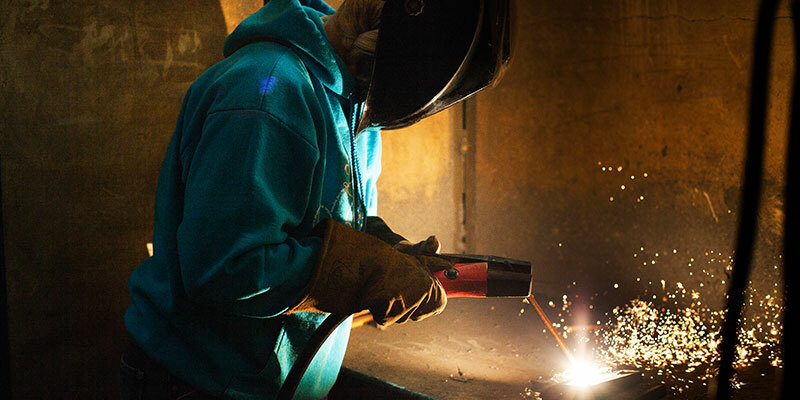 Spokane Community College (SCC) provides a broad range of opportunities for students looking to enter hands-on and building trades. Options include certificates and associate of applied science degrees. SCC also cooperates with 19 apprenticeship training areas to provide students the opportunity to learn while employed in various trades. An education in one of these fields prepares students to enter the workforce immediately upon graduation. Some students go to work for local or national employers, while others open their own business. If you’re interested in working with your hands and fixing, maintaining, and building equipment and structures, this may be right path for you.